Today is the eighth in our series and the story is that of Zelig Berkhut. Zelig Burkhut was born in Kraków, Poland in 1927. 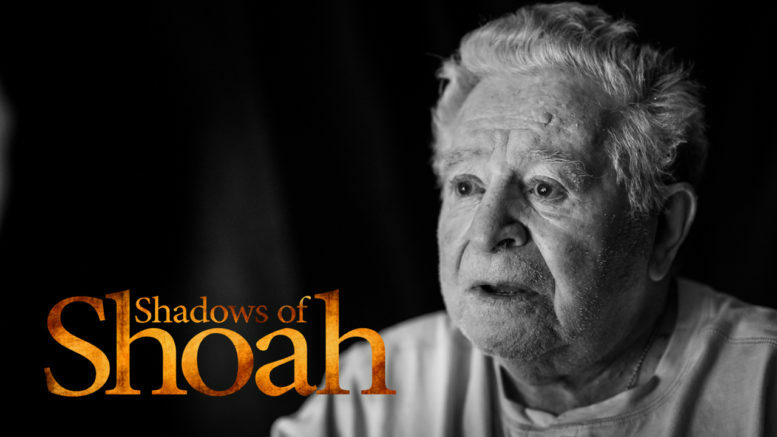 His experiences in the Płaszów labour camp left him with unfathomable memories. After the war he joined hundreds of other refugees on a three month sea voyage to Australia. He now lives in the Gold Coast.